Are you ready to prepare for your amazing birth? 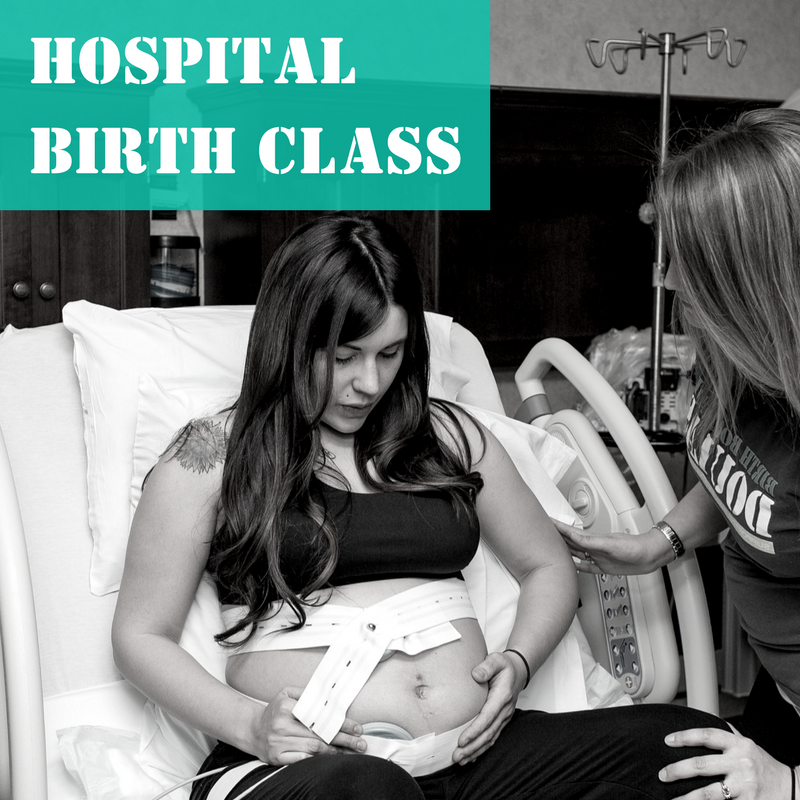 Texas Birth & Baby offers a variety of Birth Boot Camp classes to fit your needs! If you are planning to have your baby at home or at a freestanding birth center, this class will give you the nuts and bolts of labor. Learn what happens before, during, and after birth, as well as variations of labor and birth videos of out-of-hospital births. While comfort measures and relaxation are taught in this class series, the “Comfort Measures: Amazing Coping Strategies for Labor” workshop compliments this childbirth class nicely. Workbook included. Class time 10 hours, typically broken up into four 2.5 hour sessions.